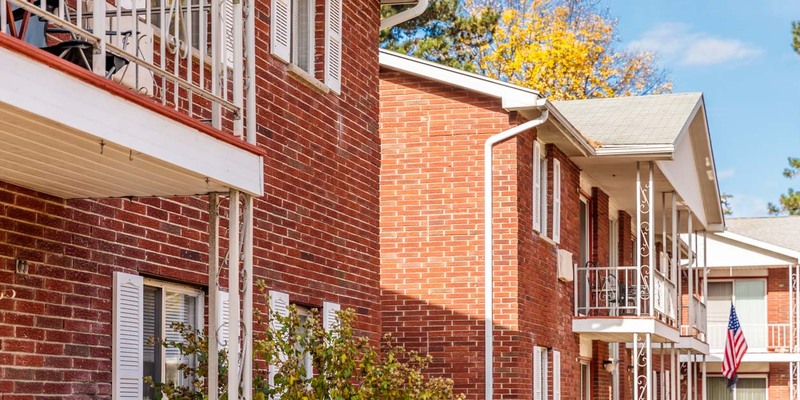 Brittany Woods Apartments is tucked among the trees in a peaceful residential neighborhood – but it is deceptively close to everything. Browse community photos of Brittany Woods Apartments to witness for yourself the amazing views and beautiful surroundings of our community. With one-, two-, and three-bedroom floor plans to choose from, you never have to worry about finding the space you need at Brittany Woods Apartments. 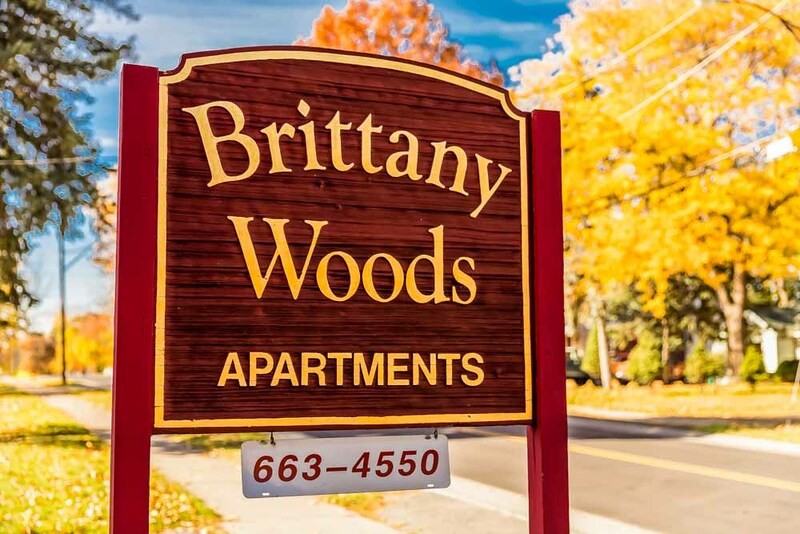 Brittany Woods Apartments is tucked among the trees in a peaceful residential neighborhood – but it is deceptively close to everything: Downtown Rochester, Lake Ontario Beach, the Mall at Greece Ridge, Seneca Park Zoo, and Turning Point Park are all just minutes away from this unique cluster of apartment homes. The newly-renovated Northgate Plaza and the library are within walking distance of Brittany Woods Apartments! 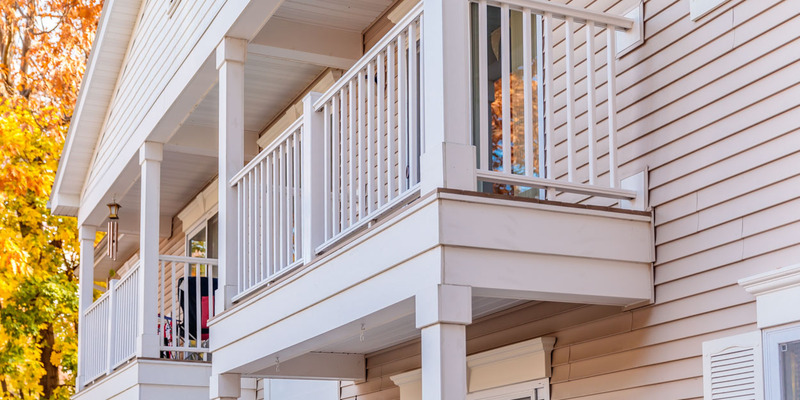 Situated along a quiet cul-de-sac, Brittany Woods offers one-, two-, and three-bedroom apartments featuring an open living and dining room, large windows for plenty of natural light, a laundry room and storage space, and select apartments include a balcony or patio. Heat and hot water are included in the rent! 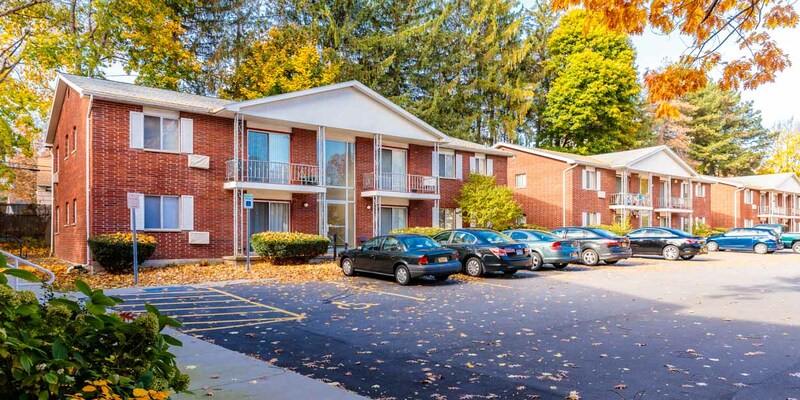 Brittany Woods is pet-friendly and located in the highly-sought-after Greece School District. 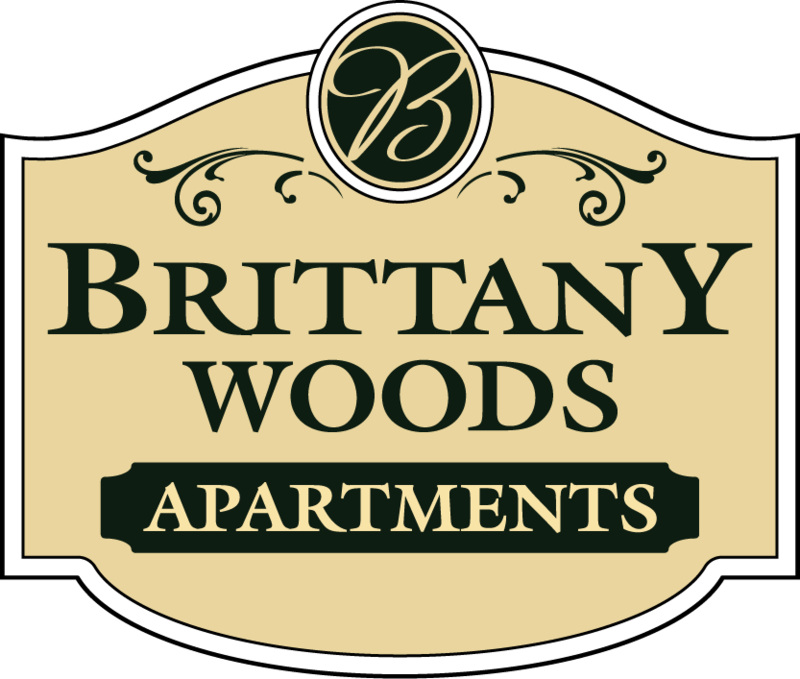 Call Brittany Woods Apartments today to schedule a tour and start enjoy this fantastic location, stylish apartments, and wooded natural setting. With one-, two-, and three-bedroom floor plans to choose from, you never have to worry about finding the space you need at Brittany Woods Apartments! 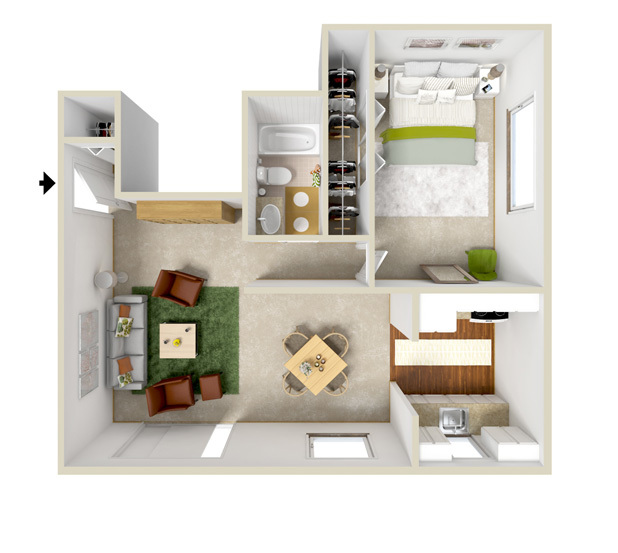 Our spacious apartments offer open living spaces, plenty of natural light, and large closets.